OTHER SIZE 4" 6" 8" 10"
Most of the industrial control panel projects are unique and almost all requires custom build solution. For small custom build solution, it usually means higher cost and longer lead time. There is no way around it for custom build project until now. 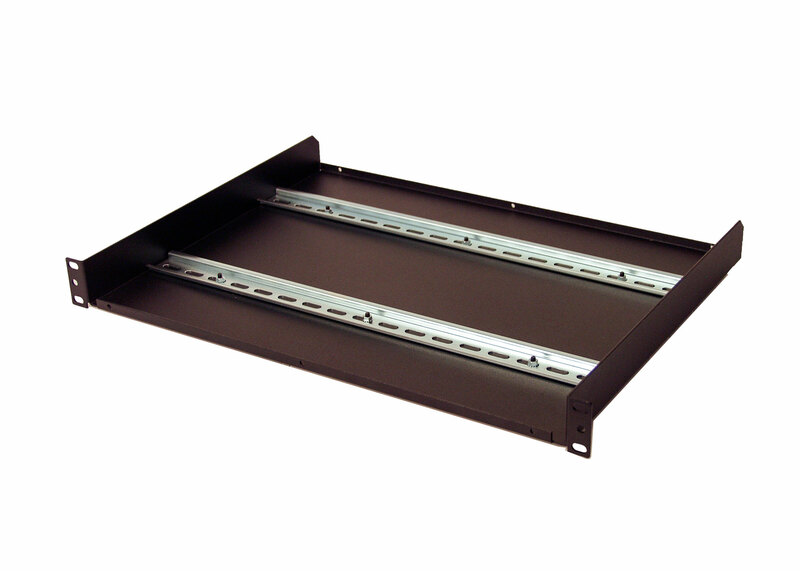 Introducing the new 1U rackmount adjustable depth Din Rail Shelf. IRP20113D offers traditional panel fabricators a new way to reduce cost and shorten lead time for small and mid size projects. 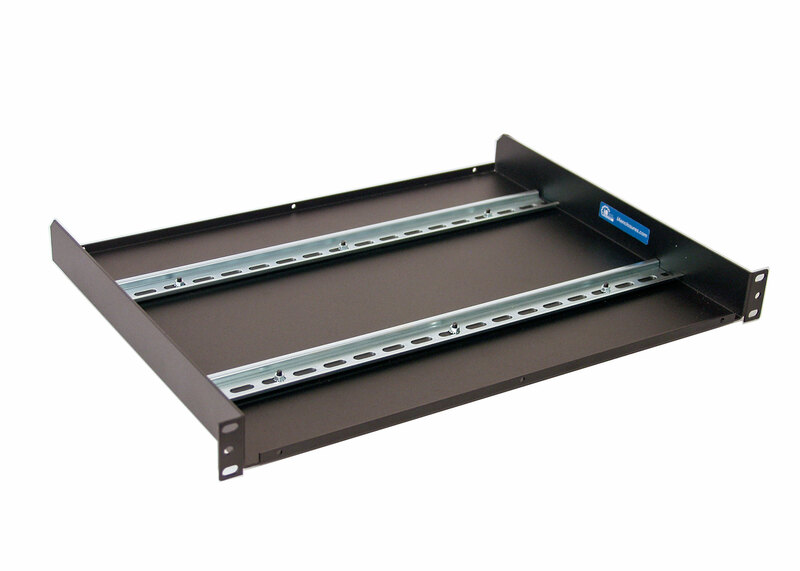 IRP20113D 1U rackmount DIN rail shelf is design for horizontal mount din rail device such as network router, network switch, PDU units, or industrial embedded computers. You have total access to front as well as rear area to route network cable or control cables. 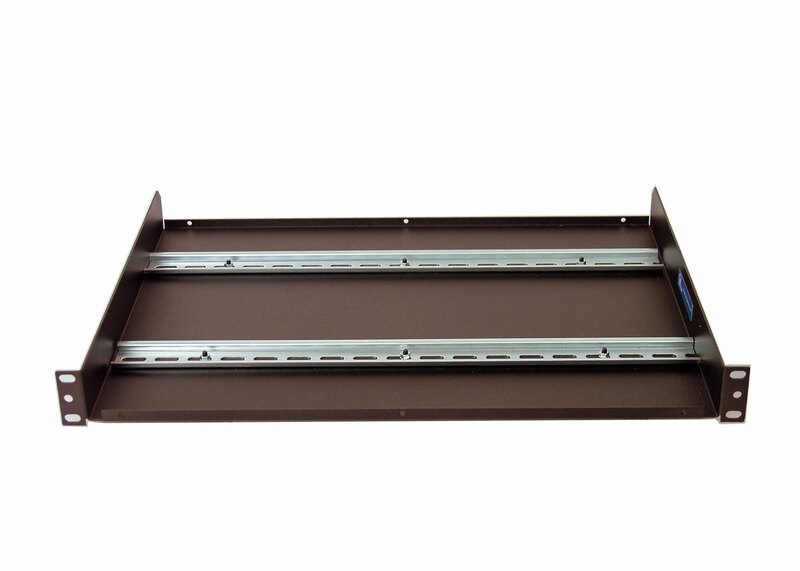 IRP20113D Din rail shelf offers the simplest way to route, organize, and store large bundles of control cables connected to your Din Rail Equipment. IRP20113D can help you to deploy your small or large project with in your project time frame and within budget. (2) 7.5mm height Din Rail included. Mounting Hardware Included (4) #10-32 rack screws.